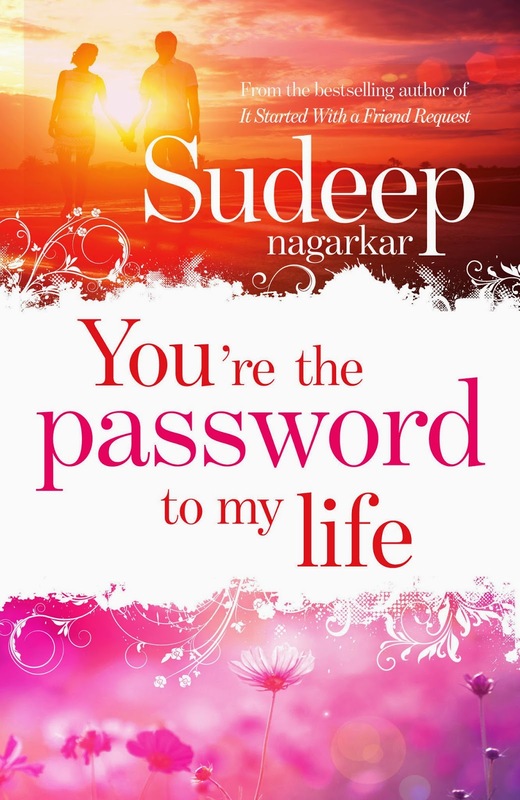 An engineer by education and a writer by profession, Sudeep Nagarkar is an award winning, best selling romance author to have penned books like Few Things Left Unsaid (2011), That's the Way We Met (2012), and It Started With a Friend Request (2013). He is the recipient of 2013 Young Achiever's Award, which he won for writing 3 best selling novels back to back, and being one of the highest selling romance writers in India. His books, that are inspired from real life incidents, have been translated into regional languages and have sold lakhs of copies until now. He continues to be a top charts of best selling Indian authors. Que: You come from a background of Engineering. How did you become a writer? What inspired to take up the pen? Sudeep Nagarkar: My lost love made me one. It was by chance and not by choice. However, now I realized some people come in your life just to make you reach your destined place. Gradually I developed a passion in writing and I enjoy it. Probably if I would have worked for a software company then I would not have been as enthusiastic as I am while visiting different cities for book tour or when I write a book. Many authors suggest that to be a writer, you need to read many books from different genres. However, I think different. Like just by watching cricket, one cannot be a good cricketer. He needs to play and then analyze his game. Similarly just reading cannot make you a good writer. To be one, first you need to write and then analyze how other authors are building plots and characters by reading more! I did exactly the same. Que: You're the Password to My Life is your newest book which focuses on the idea that friendship triumphs love. Do you really believe it? How did the idea of writing this story germinate? 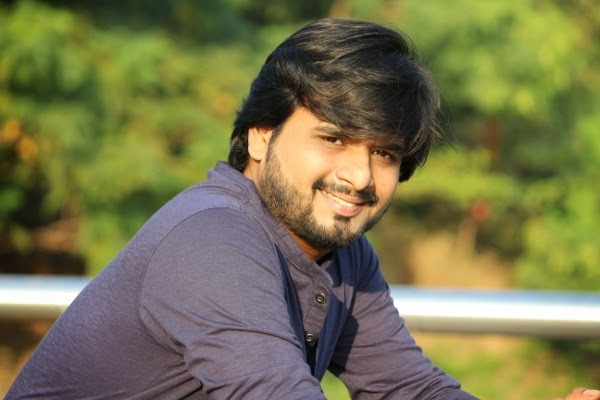 Sudeep Nagarkar: Of course I believe in it. It’s a myth that a girl and a boy cannot be good friends. I personally have many girl friends and we share almost everything but never we developed the feeling of love. Its that from childhood we are used to see Bollywood movies where after 3 hours of drama eventually a girl and a guy falls in love no matter what. However, that’s not always the case. We live in a generation where teenagers are very broad minded and understand what exactly they want from any relationship. You're the Password to My Life is a true story and the idea came from social networking. These days, we have options to connect so easily with anyone through social networking. However, somewhere I feel that the strong bond is missing between two individuals. If we have 500 friends on Facebook, we assume them to be our real friends. But what matters is who comes to your rescue when you really need them. This book breaks the stereotype bond between a girl and guy through Virat and Kavya who are thick friends and shows that friendship is the only ship that does not sink. Que: Take us through your journey of writing the book. Sudeep Nagarkar: Its difficult to believe but the fact is I finish writing a book in less than a month. I don’t know the rules followed by other famous authors but for me its simple. I keep a broad idea in my mind about what I have to write. I decide on the entire plot, build characters and then start writing. So I believe in doing homework before the beginning the writing of actual manuscript. Despite of that, I am not at all disciplined and there is no fixed time or a place allotted for writing. It completely depends on my mood. However, important aspect of writing is honestly. Your writing reflects your personality and you should be very honest with your work. If so, then success will follow. Que: Your books talk a lot about love and relationships. Why is that? Why did you choose Romance as your genre? Sudeep Nagarkar: Probably because, when I started writing I was at an age where we not only seek love but are 'hormonically' charged too. :P Just kidding. On serious note, my first book revolved around my own love story and the second one is a sequel of it. So I continued writing romance and love stories. One thing that I keep in mind when I am writing a book is that through each book I should give at least one positive message to this generation. Que: Do you believe that great love stories can only come from someone who has experienced intense tragedy in personal life? Sudeep Nagarkar: Not really. You can’t say that you need to go through a tragedy to write. But you should have loved at least once to express true feelings about loving someone. If you have not loved, then the same intensity which a relationship has will be missing in your writing. Also you should explore more to actually know different people and their minds. Que: The characters in your book are modern, young Indian adults, dealing with situations that are relevant to the present scenario. Is this a conscious decision on your part? Sudeep Nagarkar: Yes. Not only they are relatable to our lives, but I believe in writing true stories as I feel there are many interesting stories around us which can be made into a good book. But as I said, your story should have positive messages in it. Doesn’t matter if the climax is a ‘Happy ending’ or depressing. What matters is when a reader closes the book he should have lived all the characters and should have a smile on his/her face with that positive message.